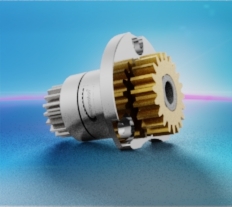 The MaalonDrive® MedTec 13mm - type 1 micro positioning gear can be fully sterilised and is equipped with an extremely durable output bearing. 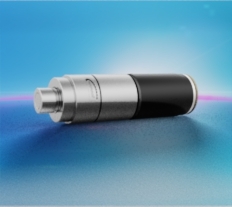 It was specially designed for use in medical technology. 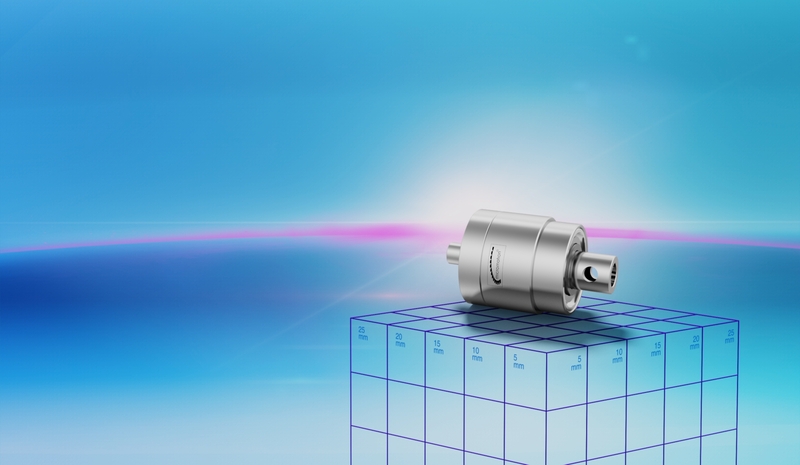 Located on both the input side as well as on the output side are preloaded ball bearings by means of which the application can be directly connected. 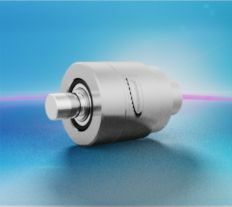 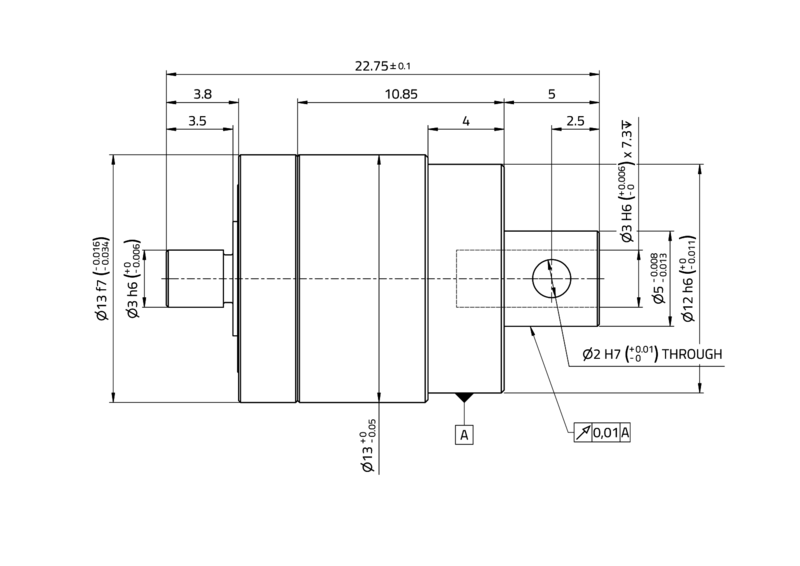 At the heart of this extremely high-reduction and zero-backlash micro gearbox is a MaalonDrive® gear with a reduction ratio of 1000:1 in just a single stage. 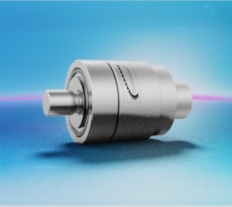 The drive can be sterilised especially for medical applications in an autoclave.